SNMP (Simple Network Management Protocol) allows to monitor virtually any server, workstation or network device. 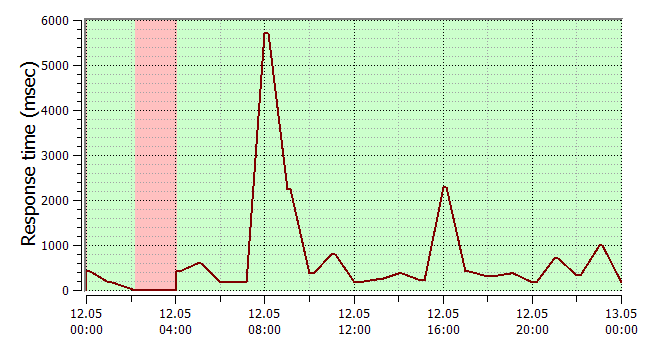 SNMP monitoring is a standard way to monitor network usage characteristics by watching ports of routers and switches. A number of other parameters like disk space or processor utilization on device can also be obtained by SNMP monitoring. 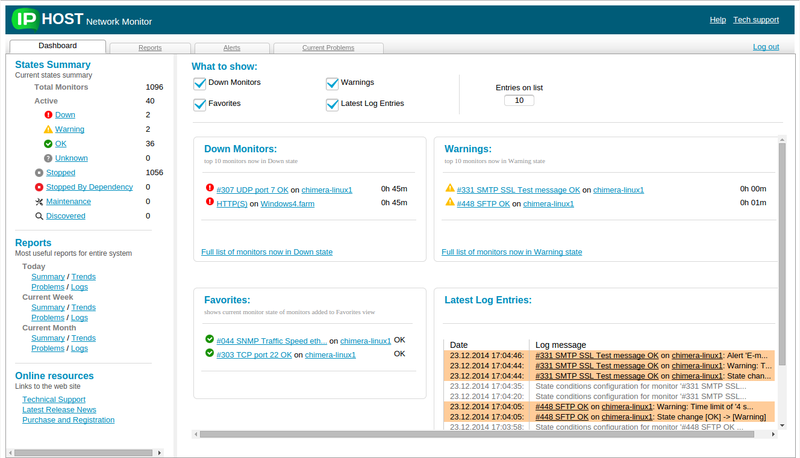 Our SNMP monitoring software allows to define proper alerts – when you should be notified by email, SMS, instant messaging and other means. With SNMP monitoring software you can control any Unix/Linux devices, network equipment (that also usually runs Unix-like OS) and Windows, as well. SNMP monitoring also allows to check performance parameters of many server applications (like database servers, mail servers). IPHost Network Monitor lets you to monitor any SNMP variable using any version of SNMP (v1/v2c/v3). 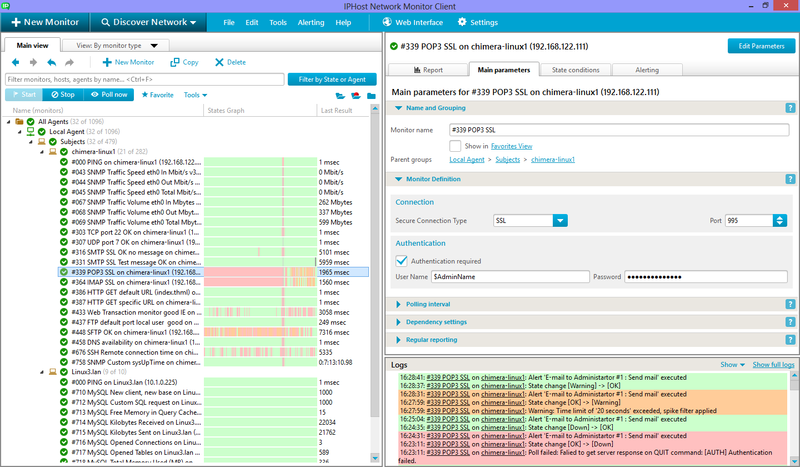 You can select which variable to monitor using built-in MIB browser providing all variables supported by network host (such as computer, network router etc), their current values and descriptions are taken from MIBs. 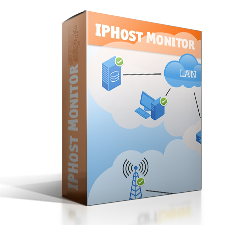 IPHost Network Monitor includes more than 100 most common MIBs to help you to setup SNMP monitoring, you can also find device and application specific MIBs and import them to monitor performance parameters specific for your servers, applications and network equipment using SNMP monitoring. For a quick start you can use the following hardware/OS resources monitors for any host running an SNMP agent. These monitors obtain their monitoring data over SNMP protocol. All these data are provided by a default SNMP agent and do not require additional host configuration. You can start SNMP monitoring right now.